This short doco, uploaded by Ford Heritage tells the story of the legendary Lotus 49, when it won the Zandvoort Grand Prix at its first outing. Featuring drivers such as Graham Hill, Jackie Stewart, and Jim Clark, it captures a unique moment in the history of motor racing. 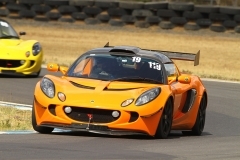 Professor Jim Hall’s opus has finally concluded – this ultimate Lotus of his dreams is a tribute to one of the most wonderful eras in racing. 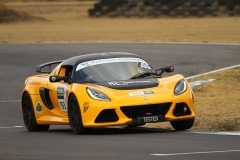 The new Lotus 3-Eleven’s first public outing – A two-week test session at the fearsome and challenging Nürburgring Nordschleife circuit, in which over 2,000kms were covered as part of a comprehensive test and development programme. Car factories and test labs are visited in this documentary series, which explores how luxury vehicles are built. 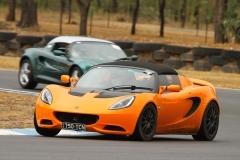 Lotus Elise S Review – Are You Driver Enough For It? 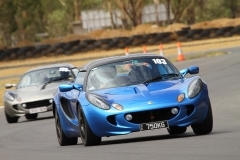 Lotus Elise S tested on twisty Hatta road by Motoring Middle East in UAE. 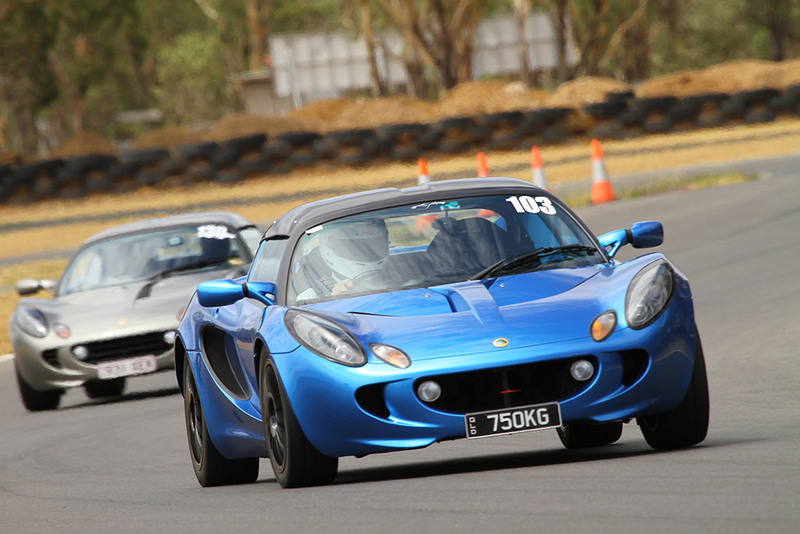 Is there a purer expression of the art of driving? NOTE – in the video I say it has a carbon fibre body, of course I should have said it is a fibreglass body. A feat of mini engineering, this Lotus model was made by Henri Baigent to be presented to Jim Clark in recognition of his incredible skill and the Grand Prix victories he achieved through it. Baigent’s skills may reside in a different, slower-paced field to Clark’s, but are no less extraordinary – this is a model you have to see. His models are miniature motorcar marvels, exacting in size and detail. They’re not fully functional, but they’re clearly spot-on mechanically as you can see when Baigent compresses the Lotus’ suspension. He hand makes the cars, going into as much detail as to hand cut the tread in the tyres. Clark’s Lotus is recreated here in 1/12 scale and is absolutely beautiful – a worthy tribute to the great racer. Sadly, Clark would pass away before it was presented to him, but we’re pleased that a work of such skill and beauty lives on in celebration of his achievements. 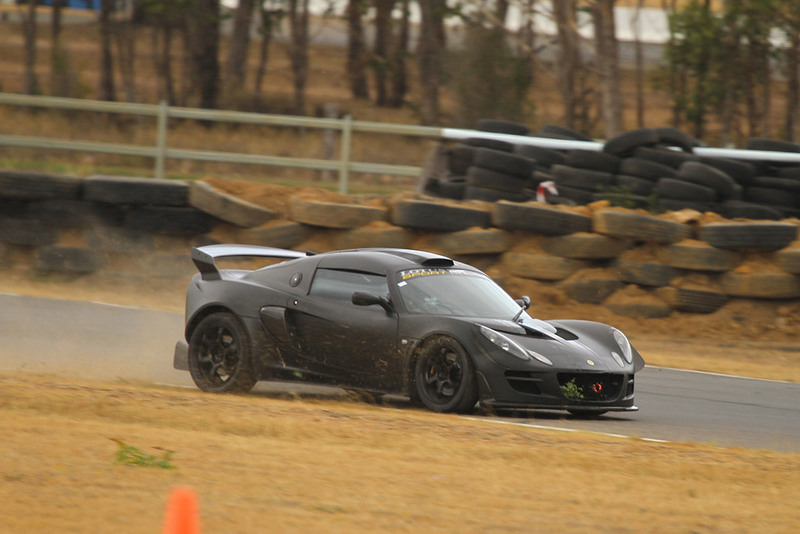 Clive Wade running his (nearly) stock S1 Elise at a GEAR Day at Lakeside raceway in August 2014. Greg Bray is in the Europa. A look at the new Lotus 165 inspires a quest to trace the origins of the cars that came before the Seven. By Xcar. 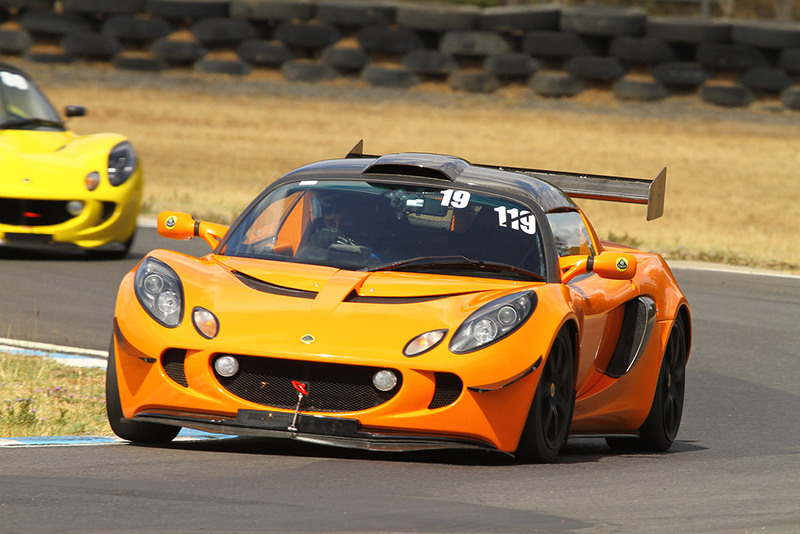 Lotus Racing at the Classic Team Lotus Festival. 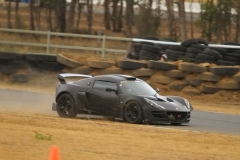 LCQ Motorkhana Event at Lakeside Raceway Driver Training Centre. LCQ strongly recommend that members going to the US in general and San Francisco in particular, contact local Lotus Clubs before going. They are extremely hospitable and love having Lotus visitors. Link courtesy Giles Cooper. Rare on-board footage made in 1956 of a preview lap of LeMans in a D-Type Jaguar driven and commented by John Michael ‘Mike’ Hawthorn, who won LeMans in 1955. Link courtesy Garry Saunderson. 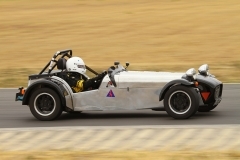 Copyright © 2019 Lotus Club Queensland All Rights Reserved.